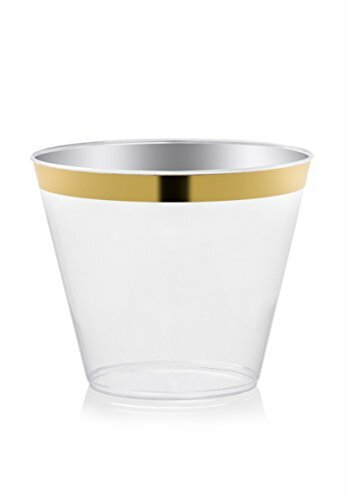 The polished gold rimmed plastic cups are fancy and elegant, the perfect choice for upscale occasions, dinner parties, wedding, holiday etc. Cocktails, wine, beer or juice. All you need is a DRINKET GOLD TUMBLER. 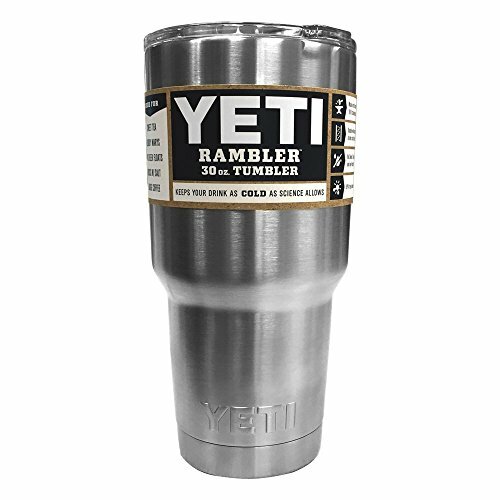 the brim and you’ve got 9 fluid ounces of desired drink inside. are also great as punch cups at your reception drink stations. 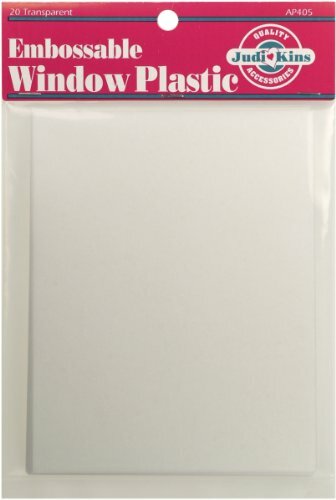 Gold plastic tumblers are cheap enough as disposable BPA Free plastic cups. Just throw away for quick post party cleanup. Be the guest.